Espresso is a method of brewing coffee consisting of highly pressurized water forced through a high concentrate of finely ground coffee.  Espresso is the basis of many popular coffee beverages, such as cappuccinos and lattes. Originating in Italy and the primary method of coffee brewing throughout Europe, espresso has made a leap into mainstream United States in the past two decades with the rise of Starbucks and other specialty coffee shops. 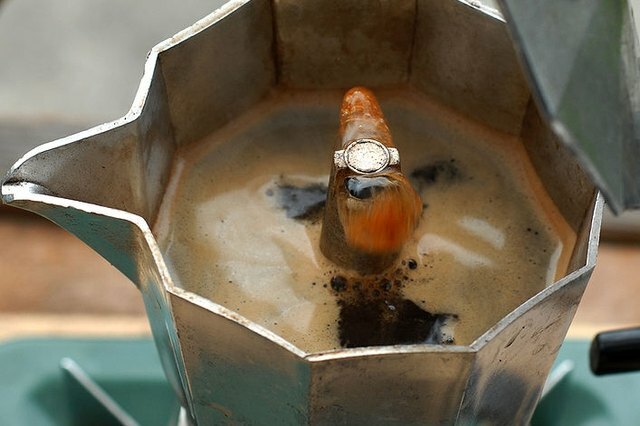 You can buy a small three-cup Moka Pot at any home and garden store or from Amazon.com for between $10 and $15. 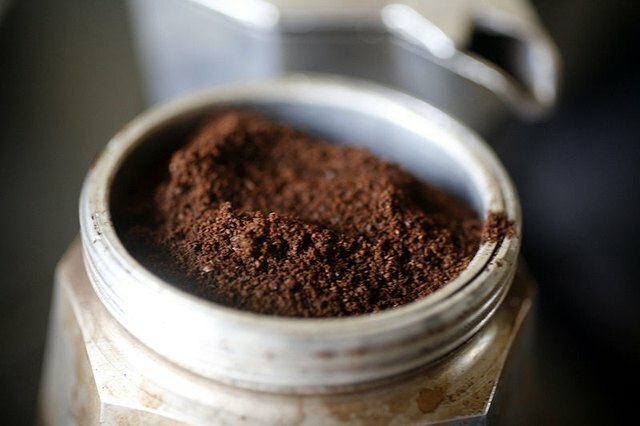 Many pre-ground coffee makers offer an espresso blend that is ground to the right consistency. 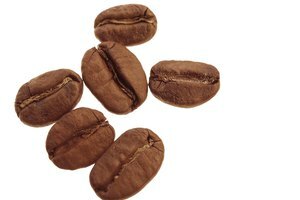 Alternatively, you can buy the coffee beans and grind them yourself at home; the coffee should be roughly equivalent to the consistency of sugar. 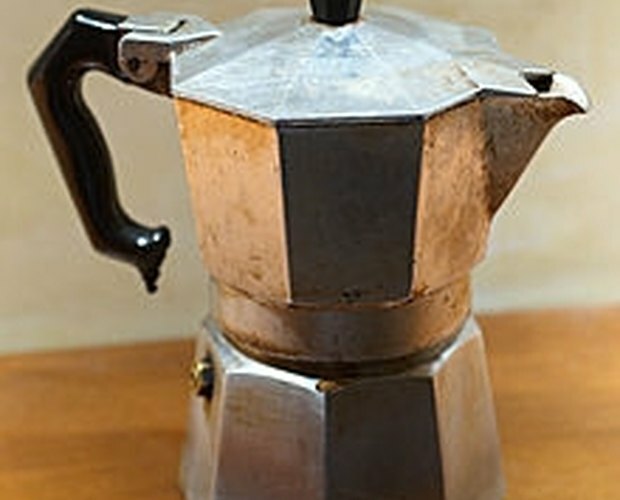 Unscrew the Moka pot at the middle--Moka pots consist of three parts: the bottom chamber for water, the filter and the top chamber for the espresso--and fill the bottom half with water to the center of the pressure valve. Replace the coffee filter on to the water chamber and fill completely with the ground coffee. Do not pack it down. Screw the top half of the Moka pot back on. Place the pot on the stove top, and turn the heat on high. Allow a few minutes for the water to boil. The heat is going to force the water through the filtered ground coffee and into the top chamber. When the steam is visibly escaping the top chamber, the espresso is done. Using proper protection on your hands, remove the hot percolator from the stove top, and pour the fresh espresso into an espresso mug. Boiling the water first, before adding the coffee-filled filter and top chamber, significantly reduces brewing time and reduces the chance of burning the coffee. 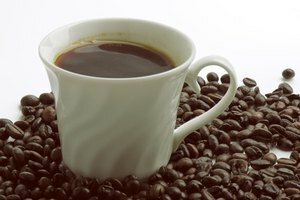 Some people may argue that this method of brewing coffee is not technically espresso due to the low pressure and inability of the water to reach the temperature that dedicated espresso machines reach. While these points may be true, brewing espresso is an Italian tradition and a perfectly acceptable and affordable way of making the beverage at home. Do not put the Moka pot through the dishwasher. Wash only with water; soaps and detergent can damage the metallic insulating surface.